This the MQ7 Carbon monoxide (CO) sensor module, suitable for sensing CO concentrations in the air. 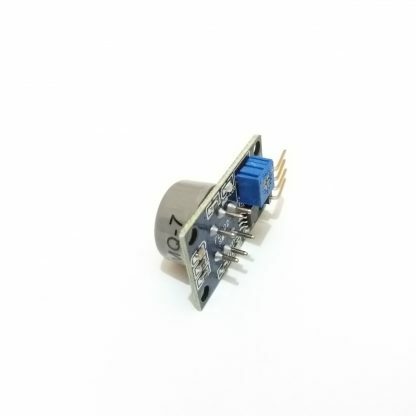 The sensor can detect CO-gas concentrations anywhere from 20 to 2000 ppm. 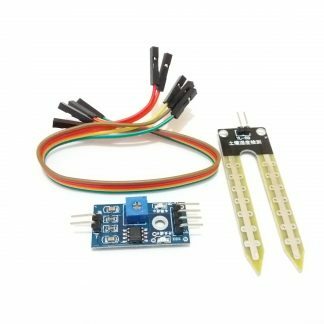 Need more specific sensors? 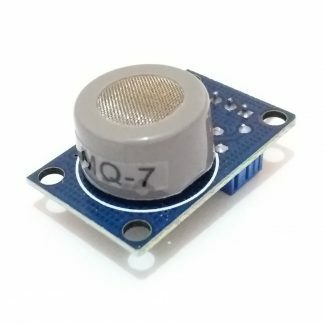 You can check other MQ sensors here (link). This sensor features high sensitivity and fast response times. Output voltage increases when gas concentration increases. Also. 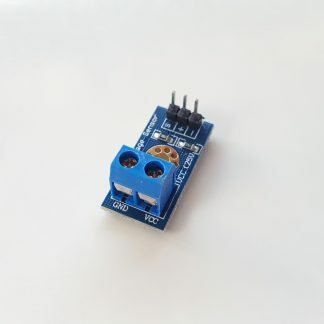 you can also adjust sensitivity using the sensor’s potentiometer.